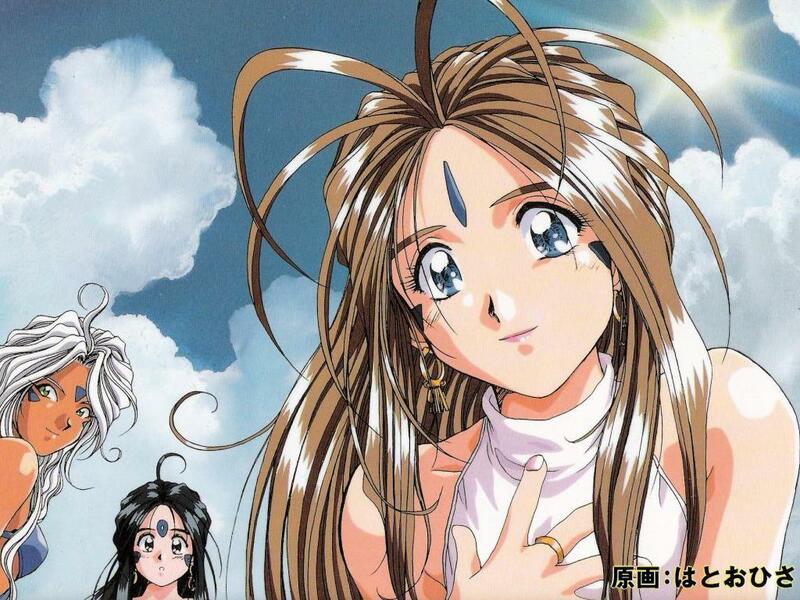 A wallpaper based on a scan from a doujinshi I have that focused on the works of Kousuke Fujishima. This is a fantastic piece of work. I had to crop out some of Urd's back to keep from having to compress the image (which looked pretty ugly). A very nice wallpaper you got my friend..................The three of them looks so kawaiiii~~~ Thanks for sharing this to us!!! Keep it up! If it is a scan, even if you did some cleanup work, list it as a scan. Otherwise it looks like you are claiming someone else's work as your own. also urd and sculd look's nice to . yay, a close up of one of animes cutes chicks. Thanks for the picture, it's pretty Cool!